Includes all on course activities! Limited to the first 144 players!! 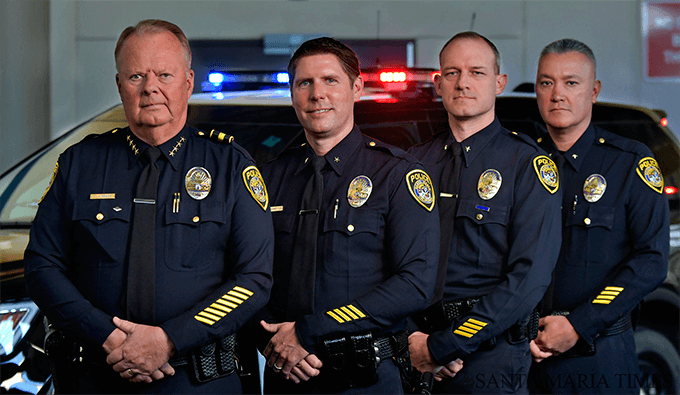 Santa Maria Police Council, Inc. is a 501 (c)(3) non-profit corporation. The council serves to support Santa Maria Police Department to enable purchase of safety materials and equipment for the men and women of the department over and above what the operating budget allows.